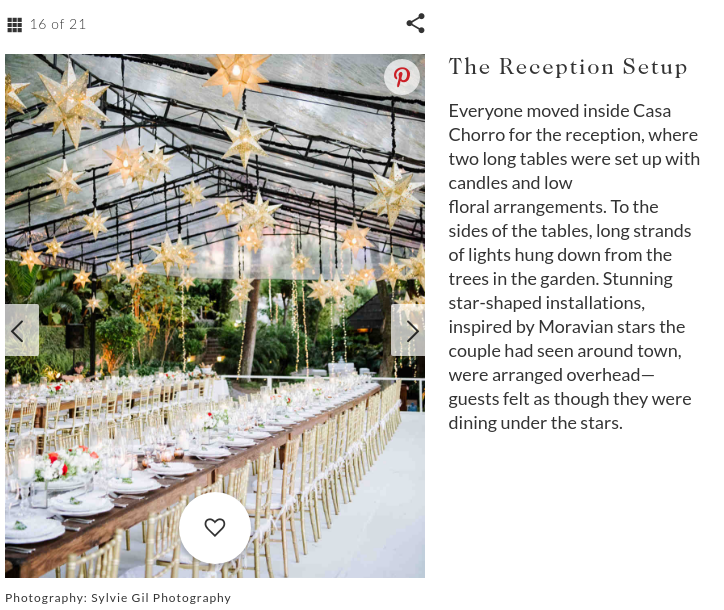 We are so proud and honored to be featured in Martha Stewart Weddings Portal, one of the most recognized Wedding Magazines in the world. 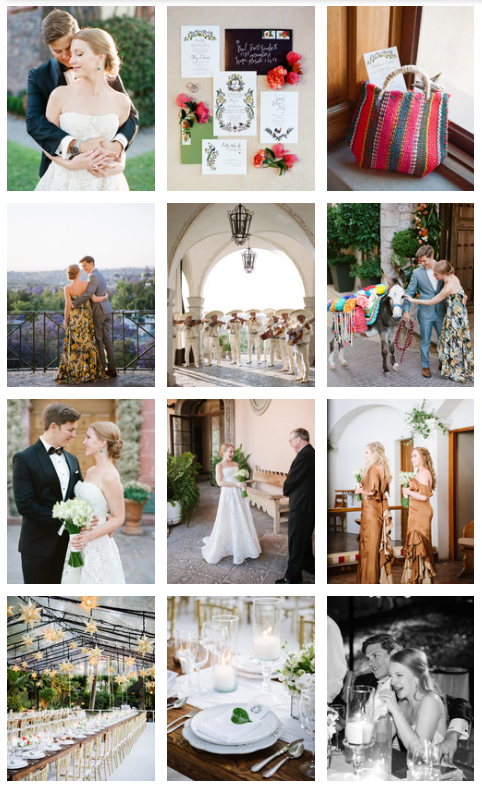 Ellery, the CEO of bra company, Fruutfull, and Trace, an account manager for a Caterpillar dealer, opted to host a tropical destination wedding, complete with celestial touches, in San Miguel de Allende, Mexico. The festivities kicked off with a rehearsal dinner at Casa CeCe,one of many historic homes in the town. On April 7, 2018, the Florida-based pair were married at the local church, Iglesia Anglicana de San Pablobefore celebrating at Casa Chorro, another historic home, which hosted their 115 guests. 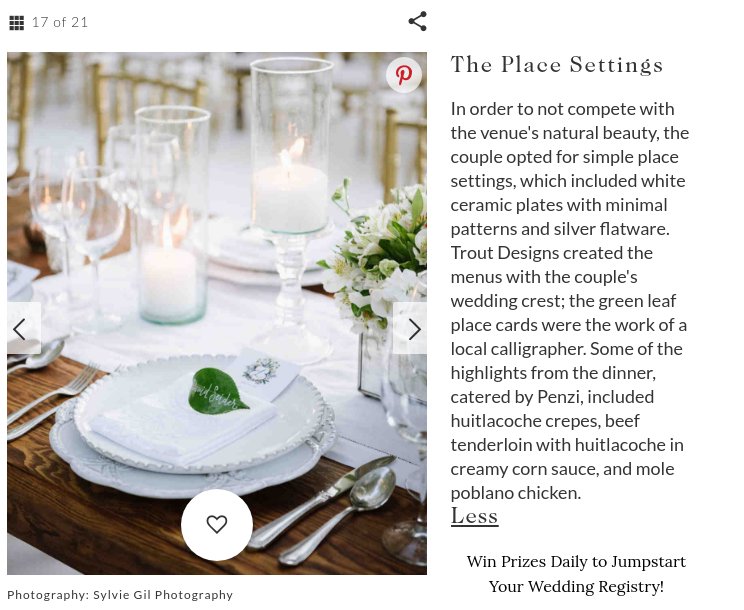 The team from event planning company Penzi helped ensure that every detail was picture-perfect during the enchanting wedding weekend.